Event is free and open to the public, but registration is required. Register here. 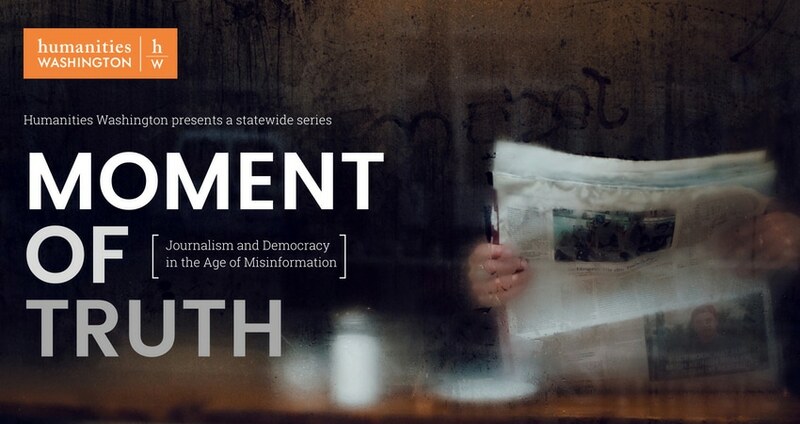 Join us as we examine the state of the news, featuring: Western Washington University Journalism professors, Carolyn Nielsen and Betsy O’Donovan; and Bellingham Herald reporter, Kie Relyea. Moderated by former New York Times reporter and Pulitzer Prize nominee, Claudia Rowe.